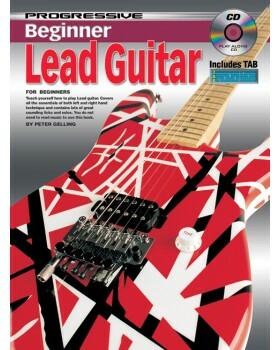 Teach yourself how to play lead guitar. 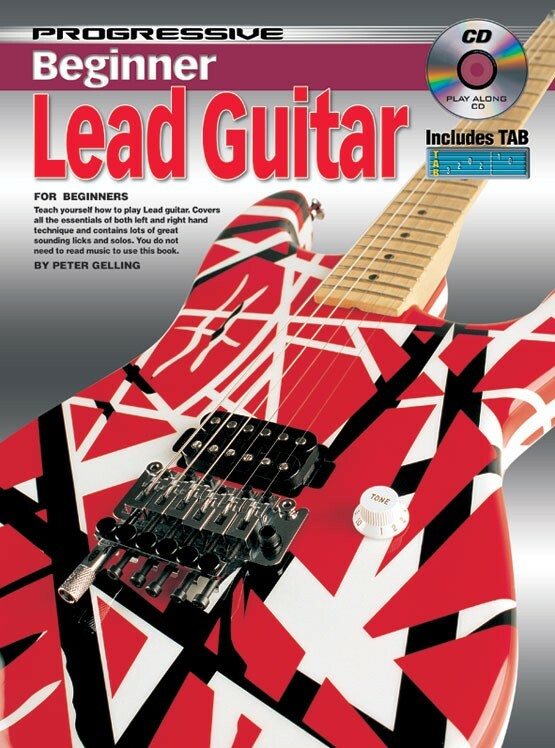 Covers all the essentials of both left and right hand technique and contains lots of great sounding licks and solos. You do need to read music to use this book.